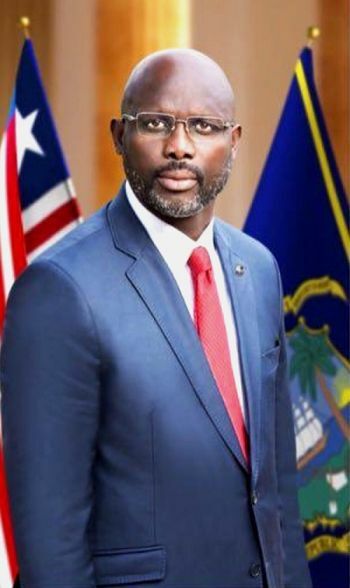 Monrovia, Liberia - The President of Liberia, His Excellency Dr. George Manneh Weah has Nominated His honor Judge Yussif Kaba as Associate Justice to the Supreme Court of Liberia. Judge Kaba replaces the impeached former Associate Justice Kabineh Ja’neh. This nomination is subject to confirmation.